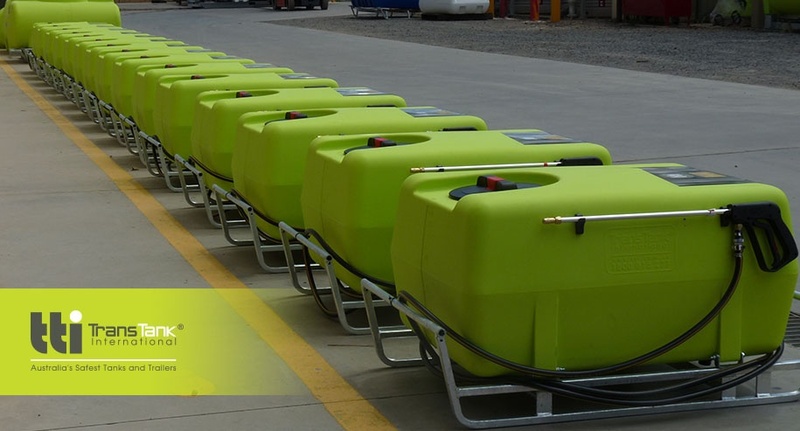 Another awesome lineup of TTi products ready to be shipped! 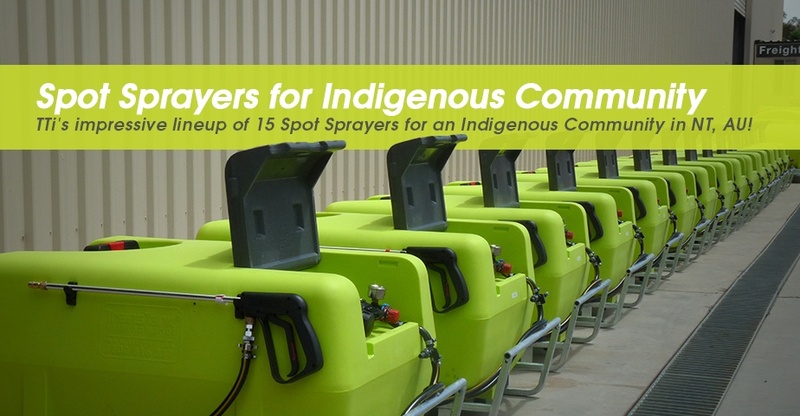 These Australian Made 12v Spot Sprayers are being shipped to a indigenous community in outback Northern Territory, where they will be used to for weed control and geneneral application of herbicides. 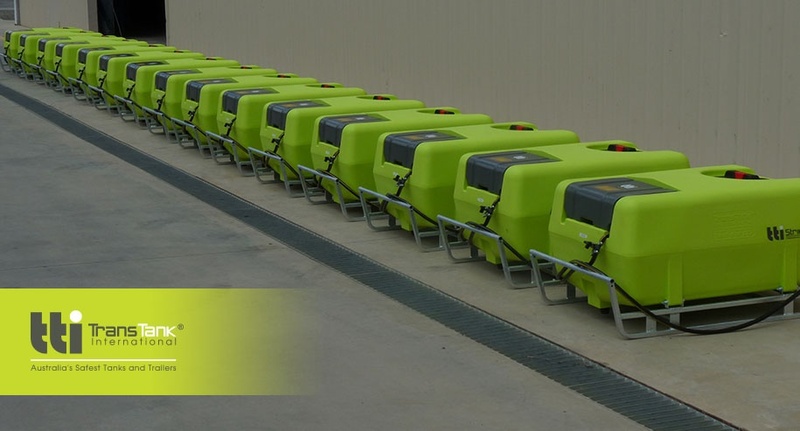 These unbreakable units are guaranteed to withstand even the toughest conditions, which is why TTi is the #1 choice for farmers, councils, communities and homeowners alike!